I was wondering if this product comes in different languages? What all languages does Brosix contain as language preference? 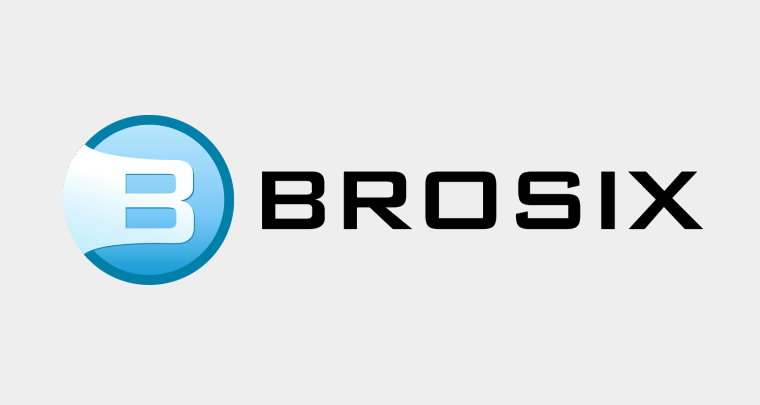 Brosix desktop application currently supports English, French, German, Italian, Portuguese, Bulgarian, Russian, Spanish, Chinese, Korean, Japanese, Turkish, Arabic and Czech. Will your co-browsing feature work with website which require log in? For security reasons Co-Browse does not work with sites that require users to Log In. You can use the Screen-sharing feature for such websites. How to Change your Chat Status?